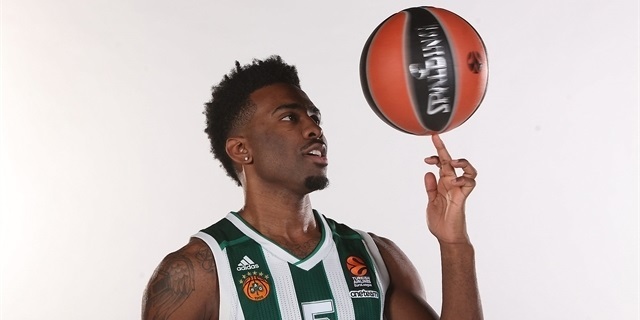 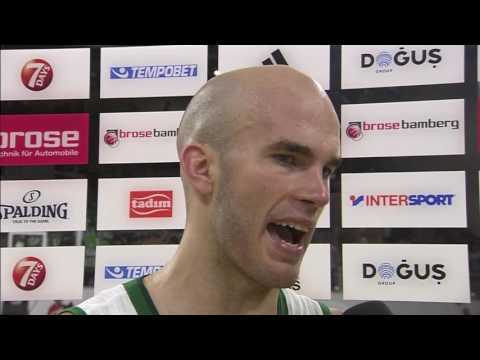 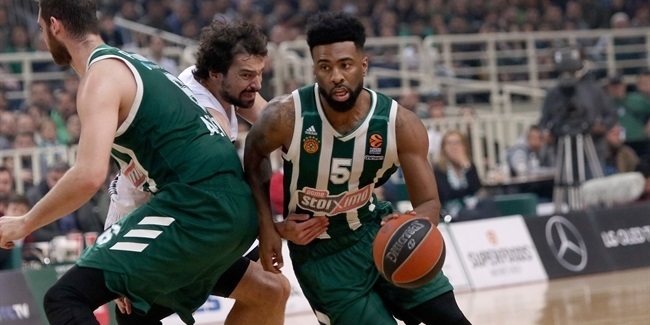 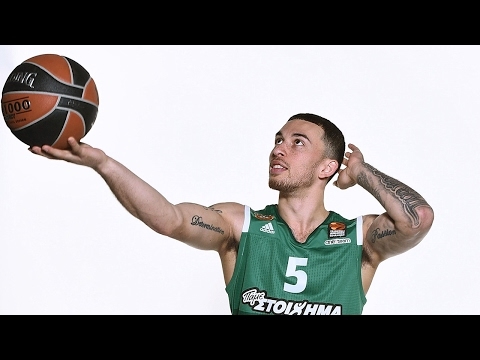 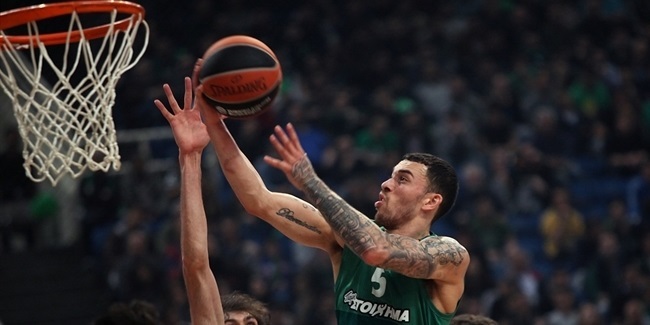 Panathinaikos Superfoods Athens announced that guard Mike James has returned to the club on a contract for the rest of the season. 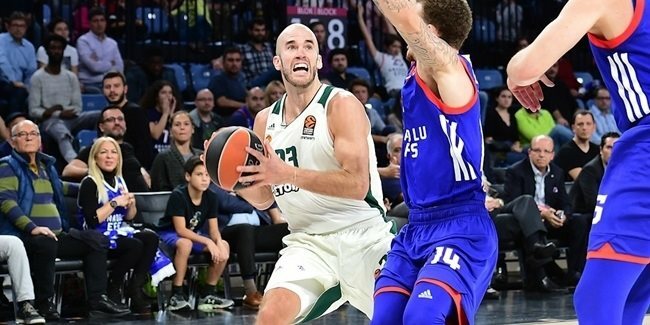 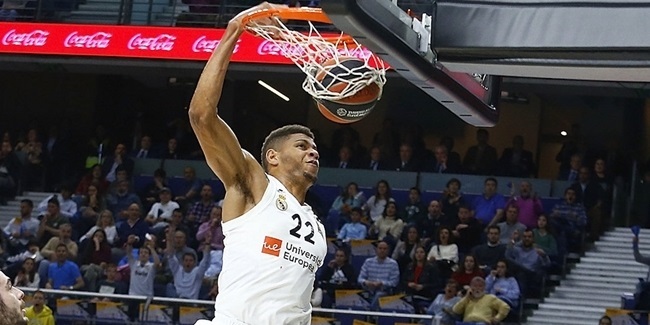 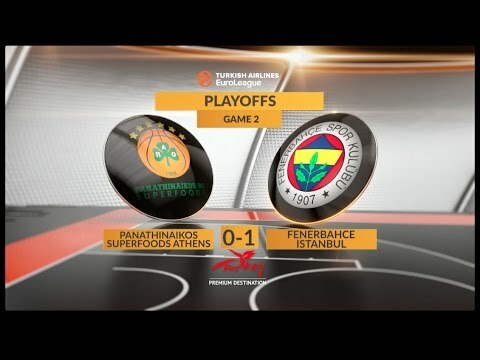 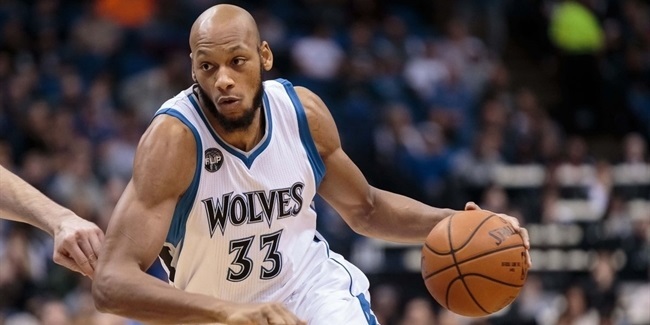 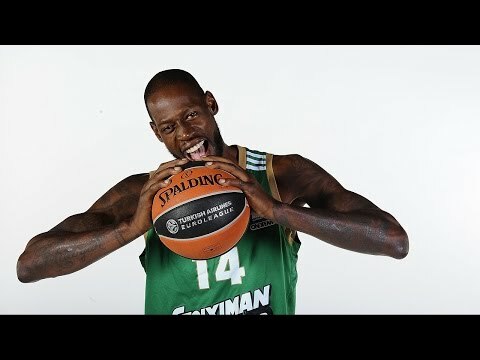 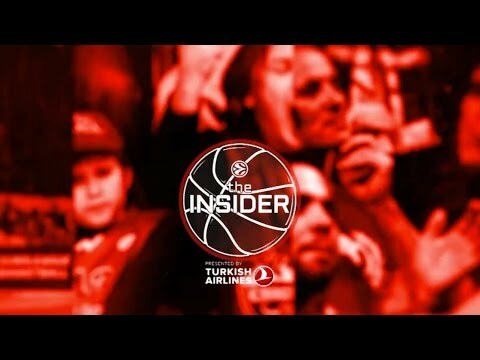 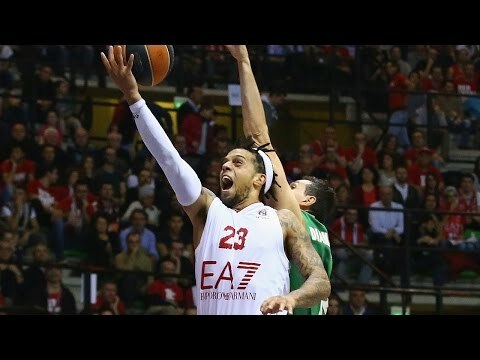 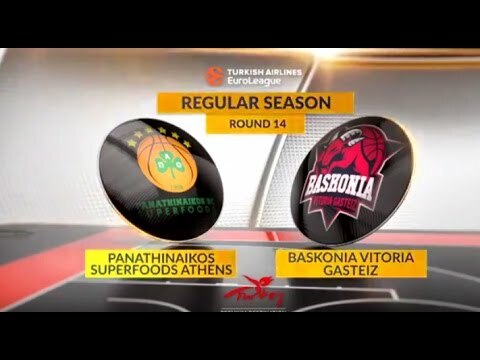 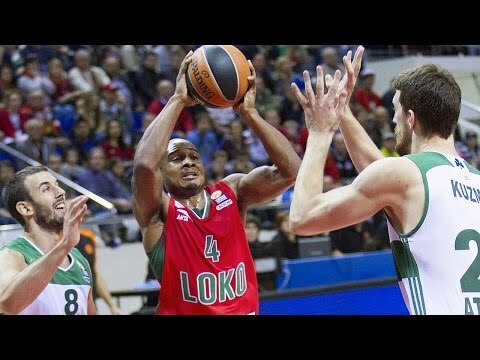 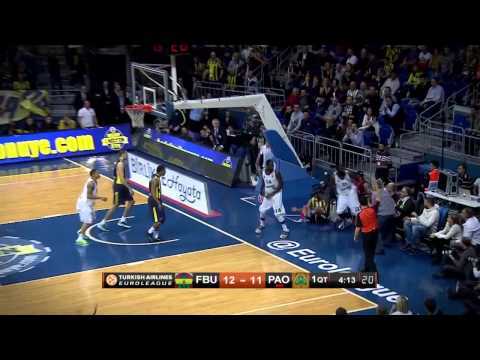 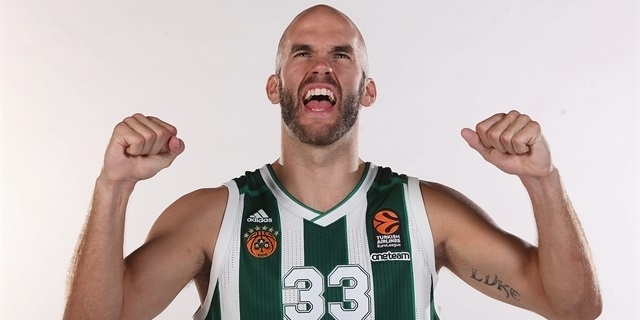 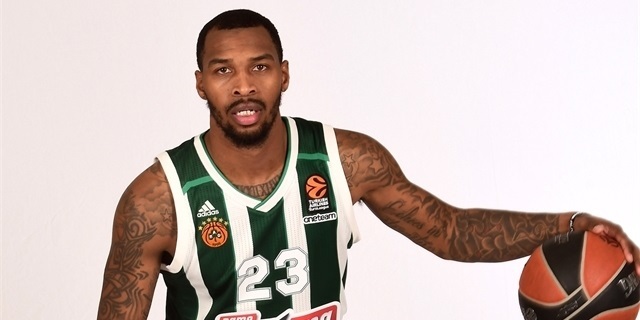 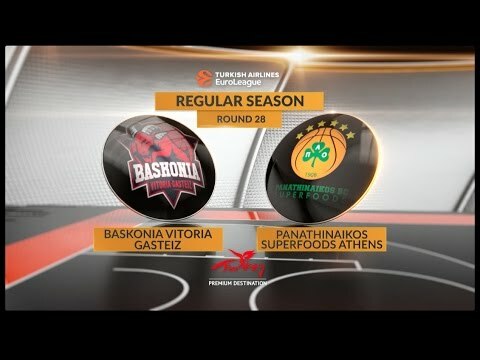 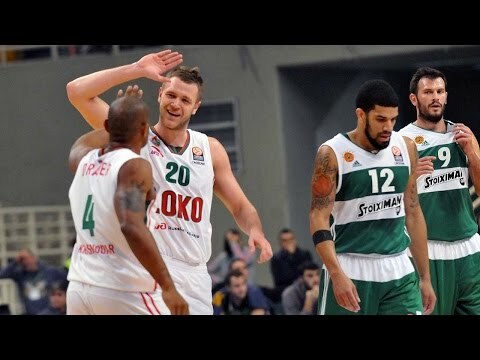 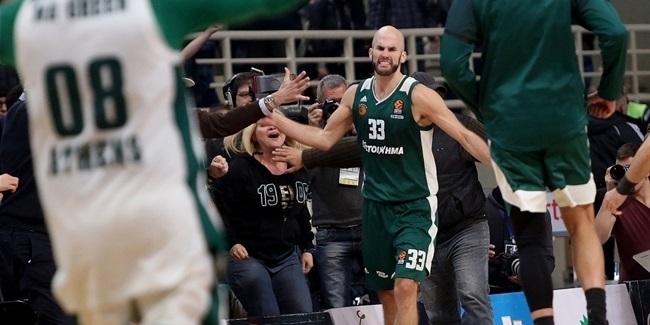 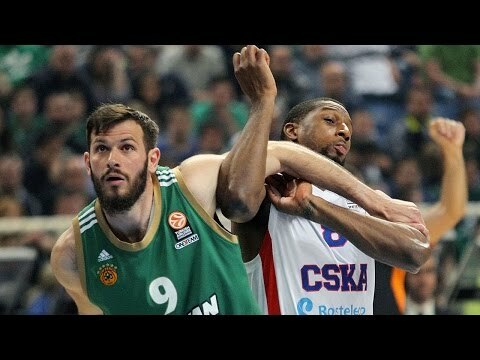 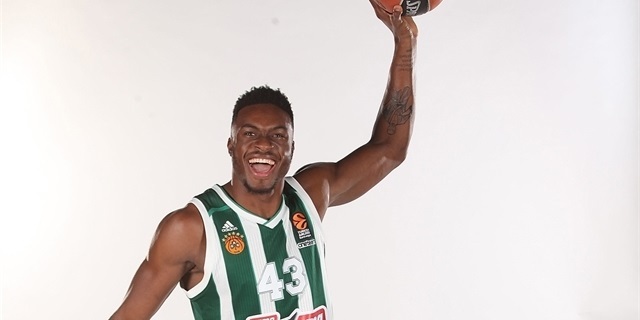 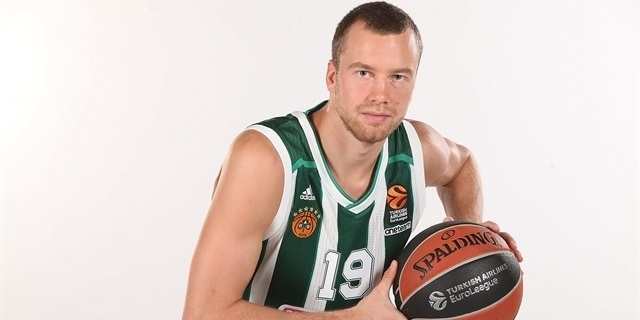 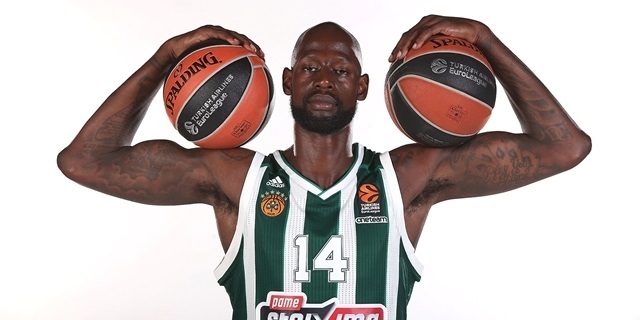 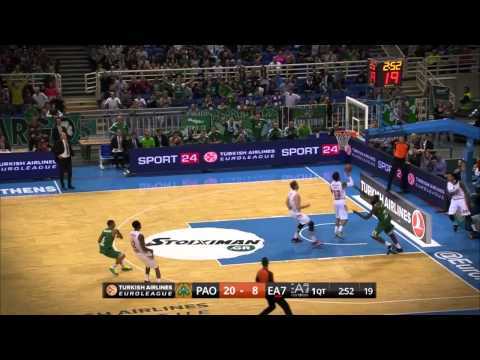 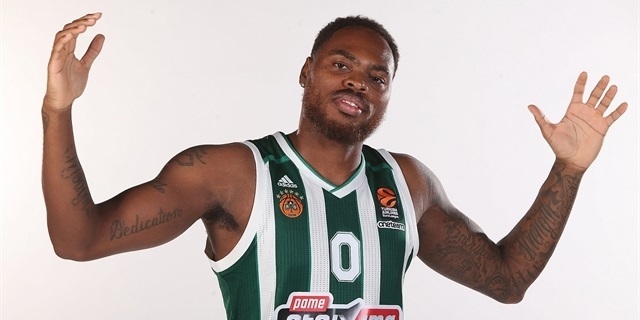 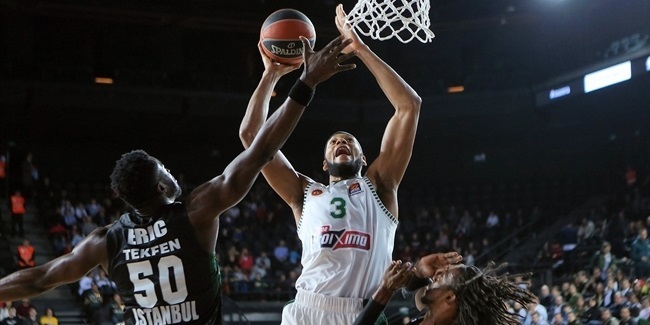 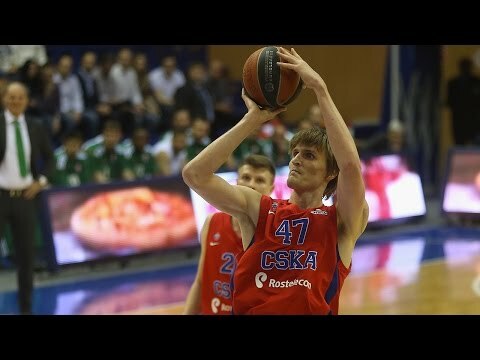 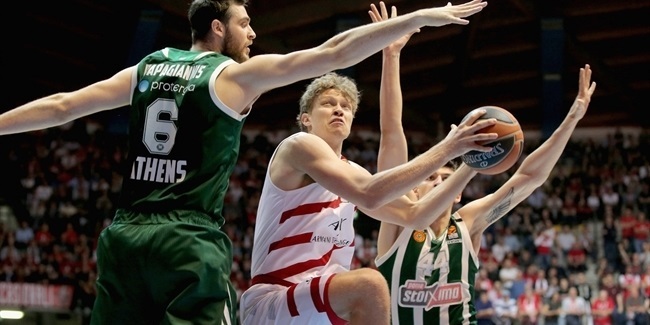 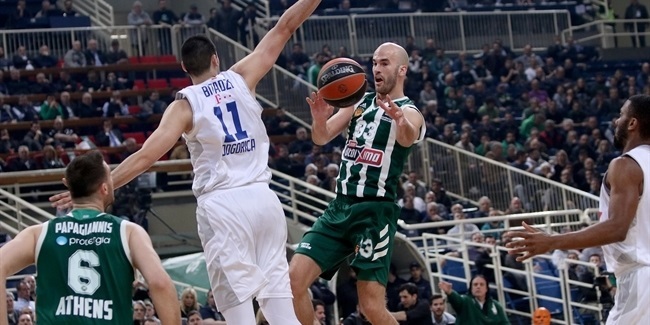 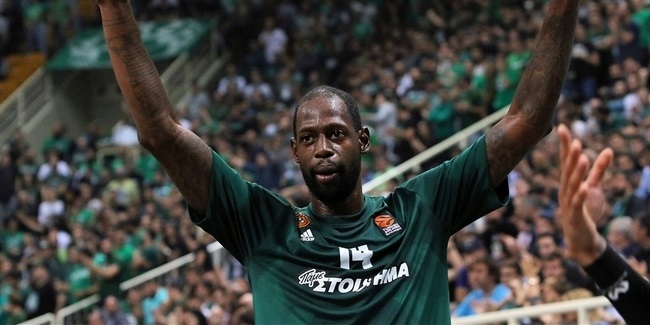 Panathinaikos Superfoods Athens bolstered its frontcourt for the Turkish Airlines EuroLeague stretch run by signing center Adreian Payne for the remainder of the season. 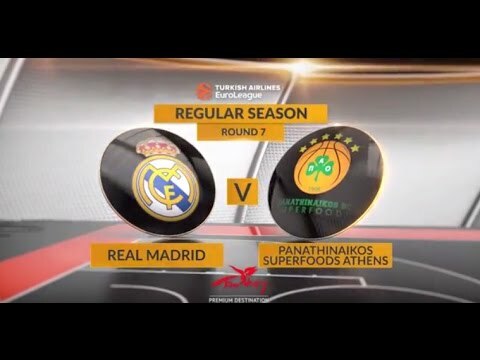 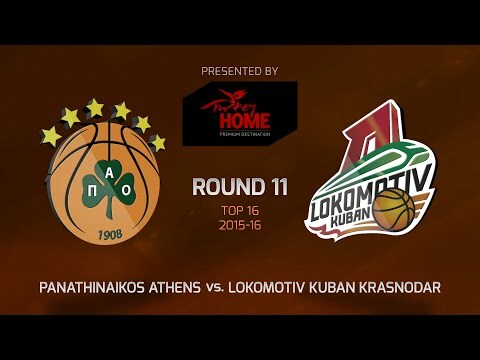 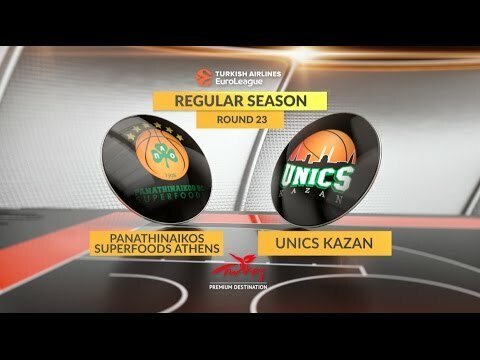 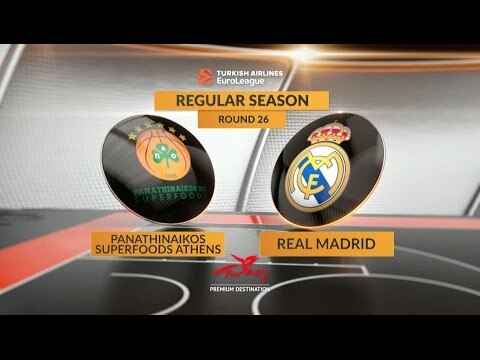 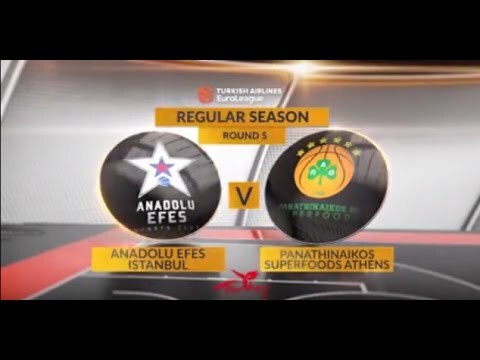 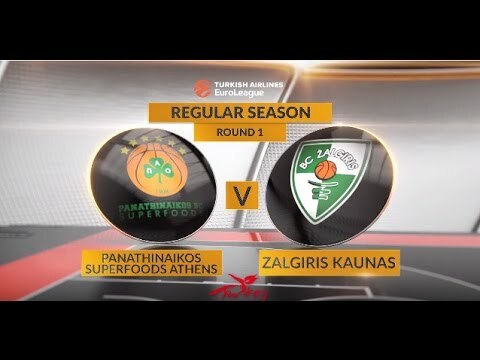 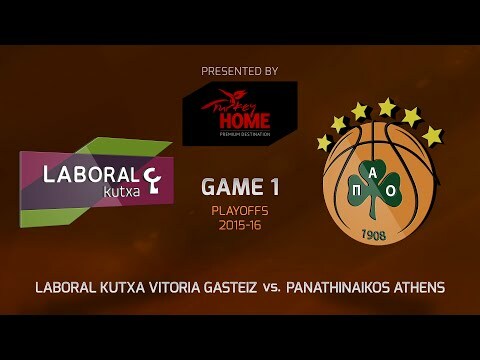 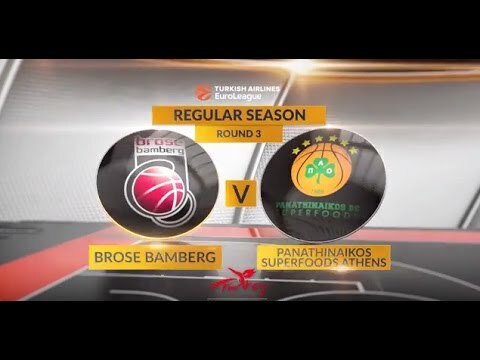 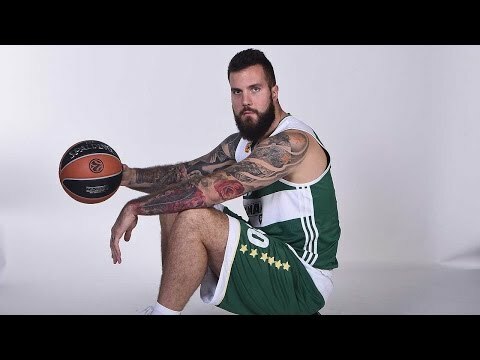 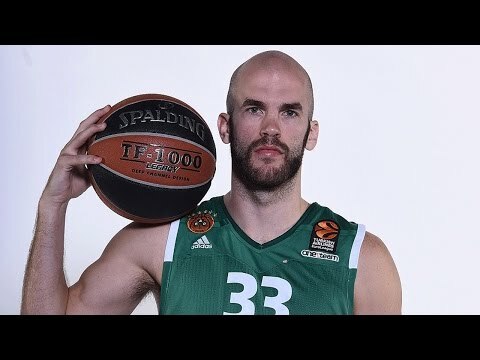 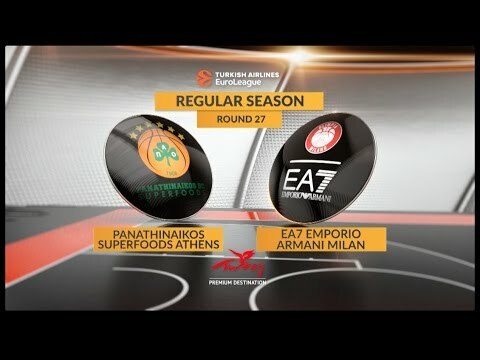 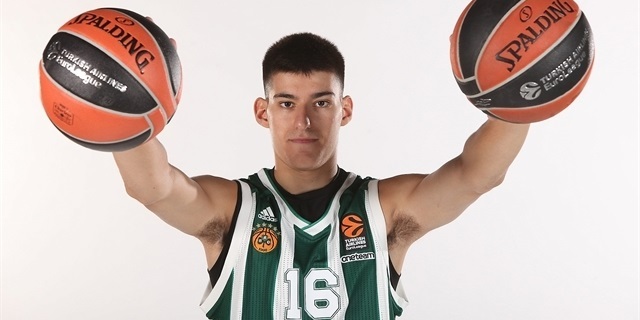 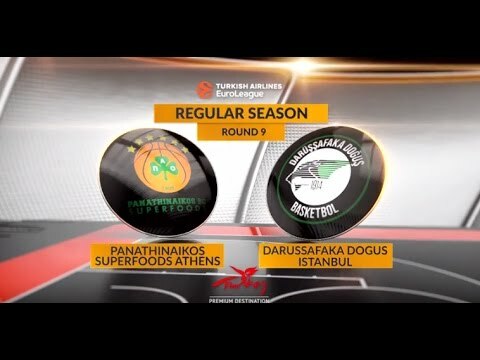 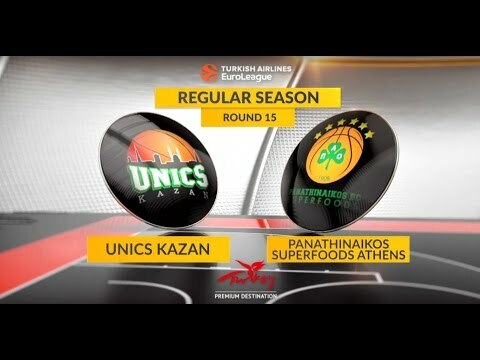 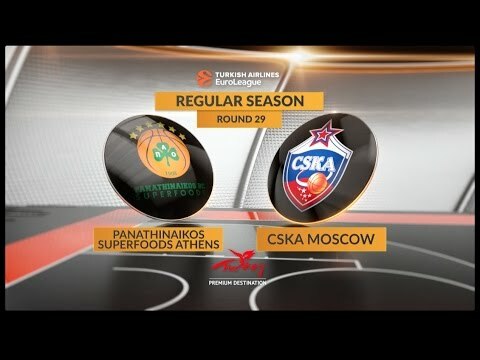 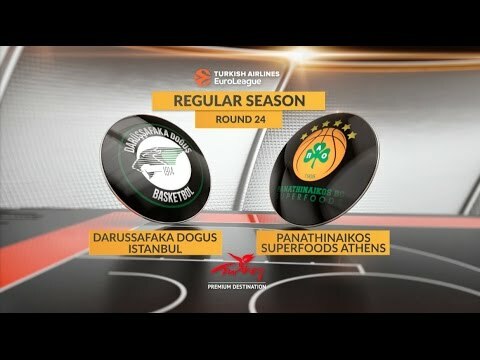 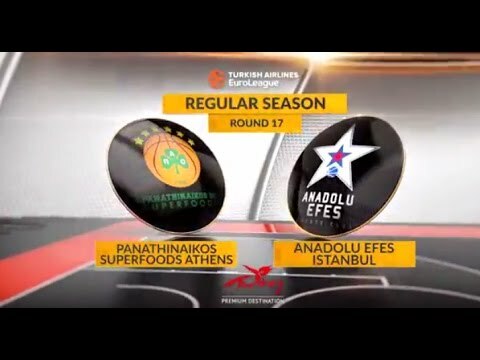 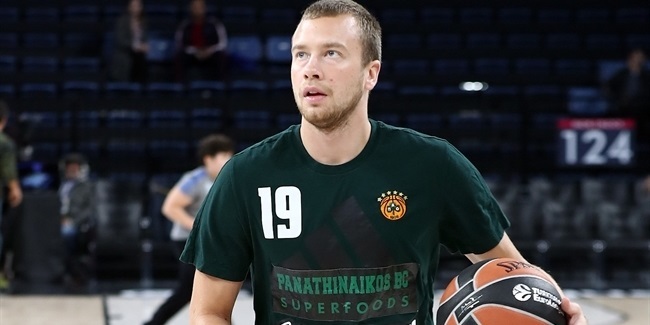 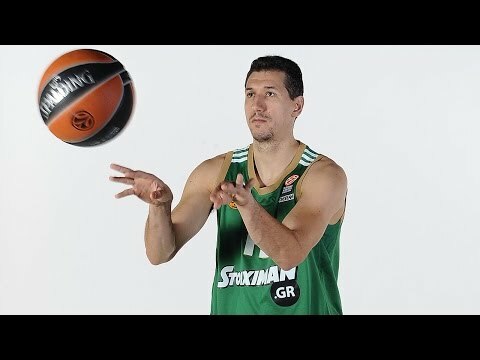 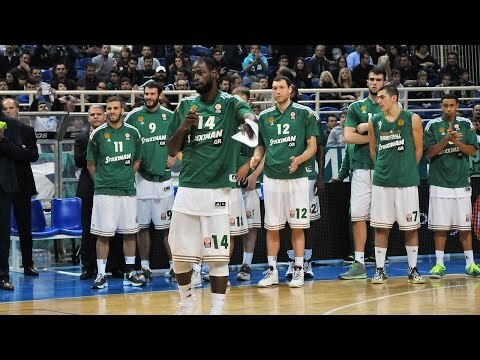 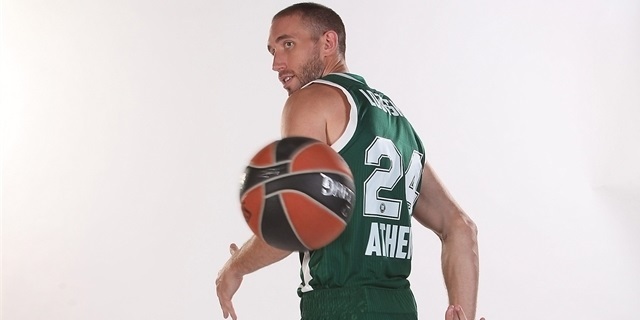 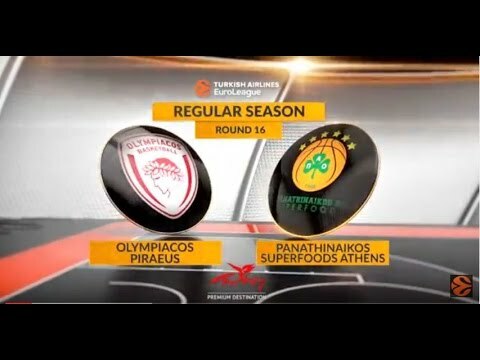 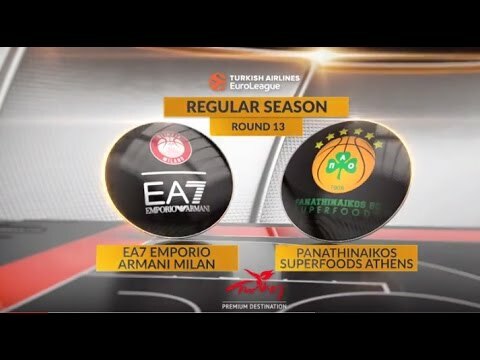 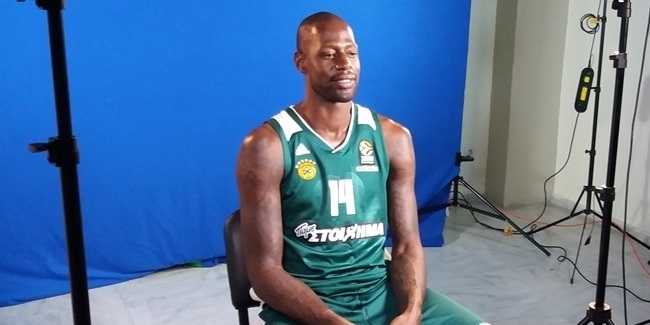 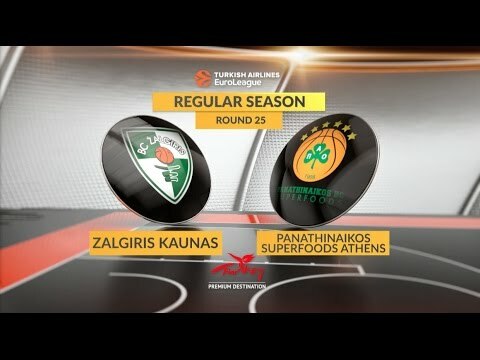 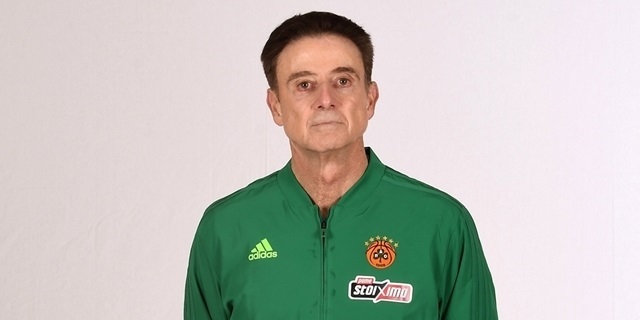 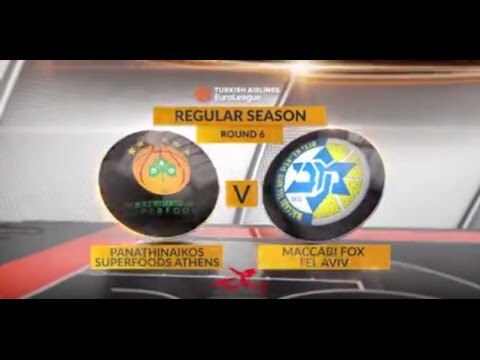 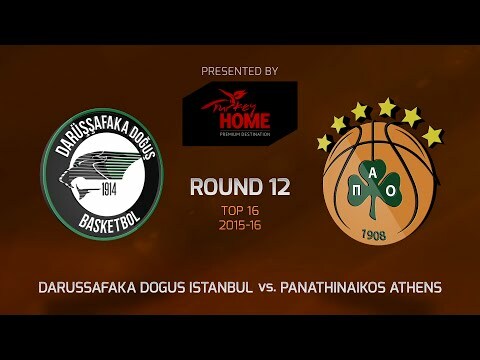 Panathinaikos Superfoods Athens welcomed Euroleague Basketball and IMG crews to the Greek capital on Sunday for Media Day. 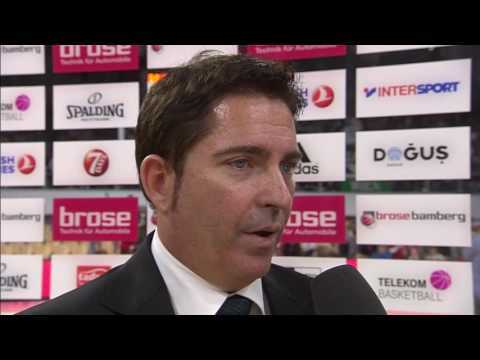 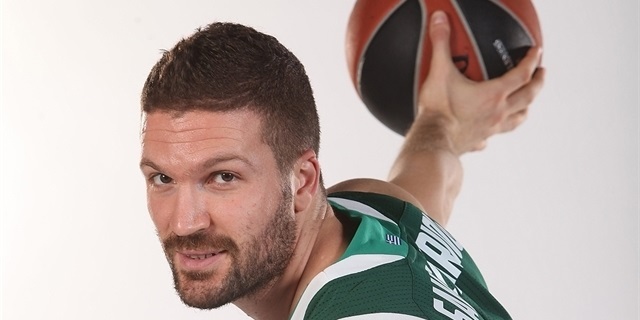 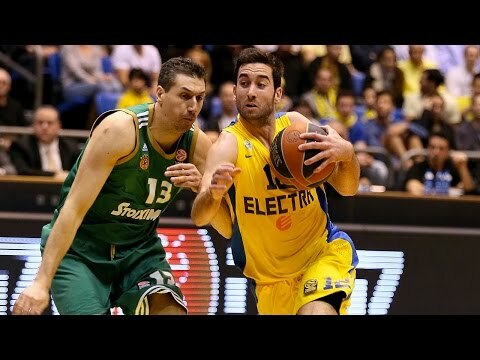 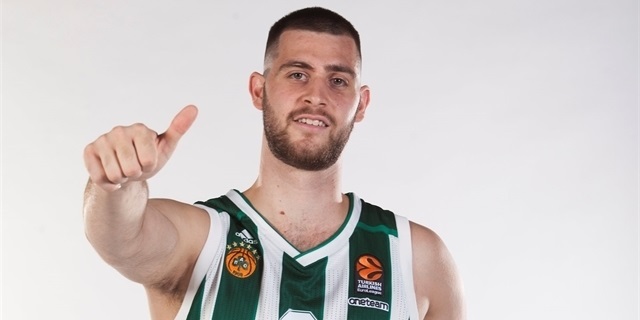 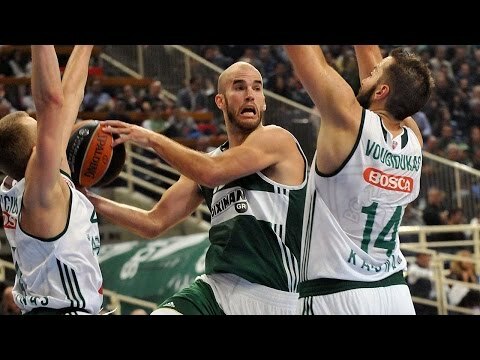 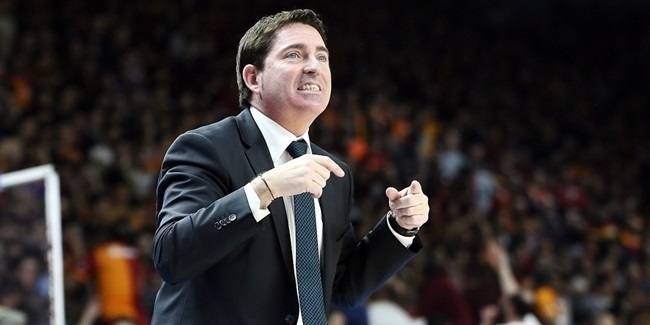 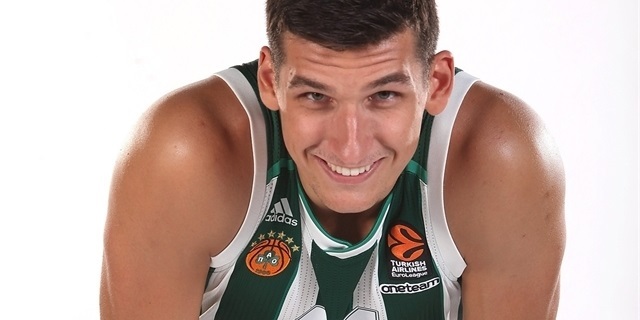 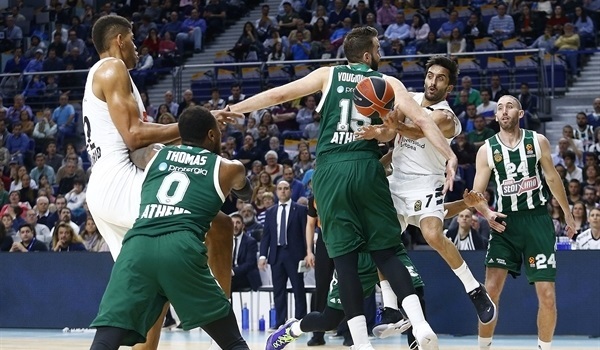 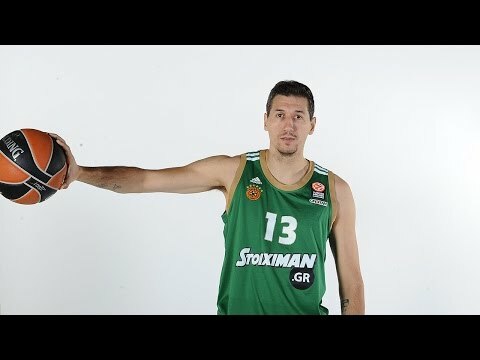 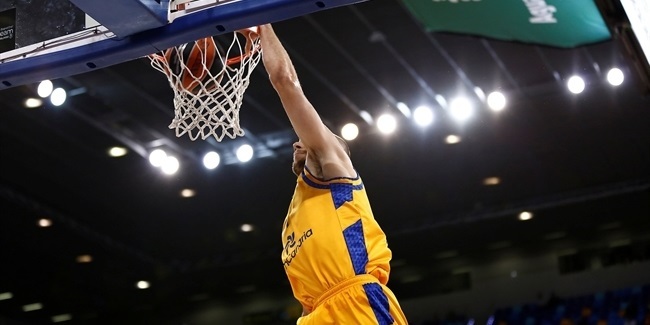 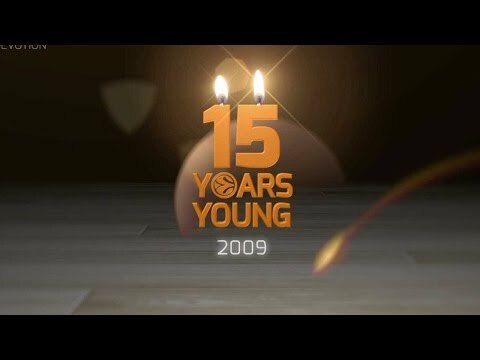 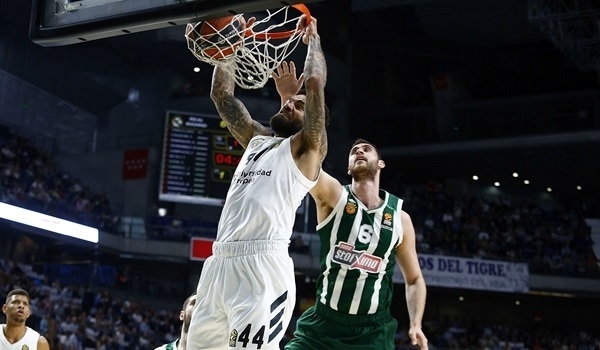 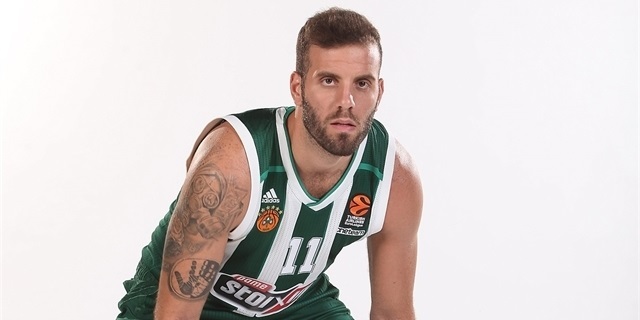 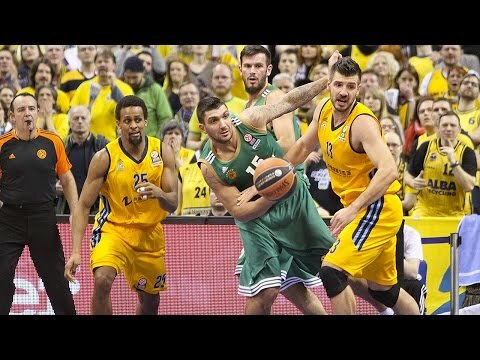 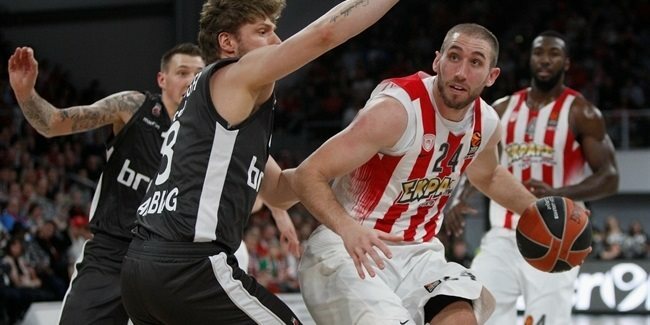 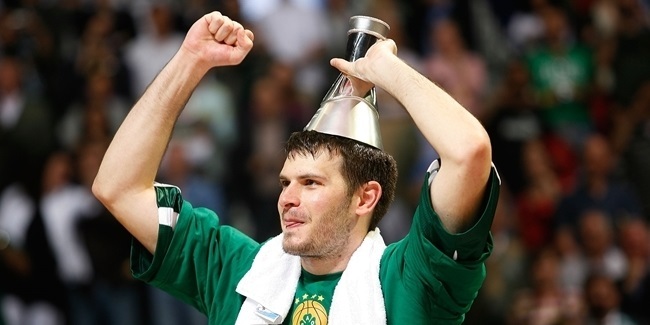 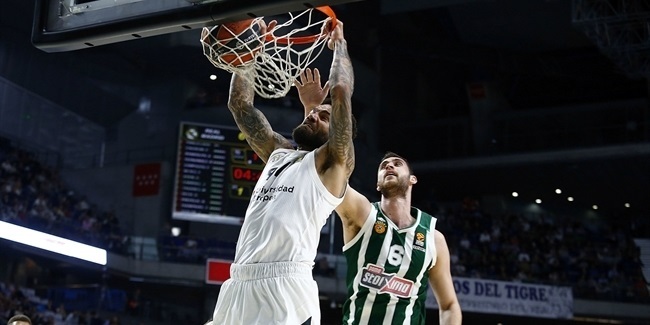 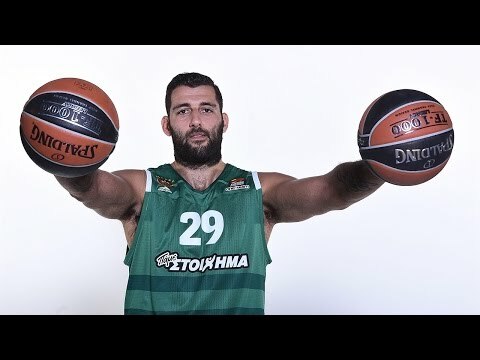 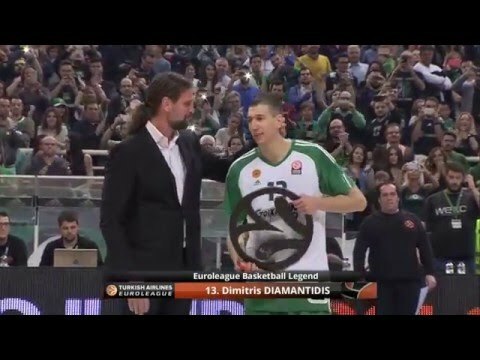 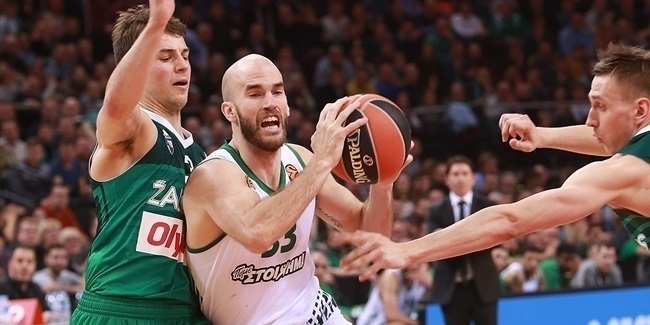 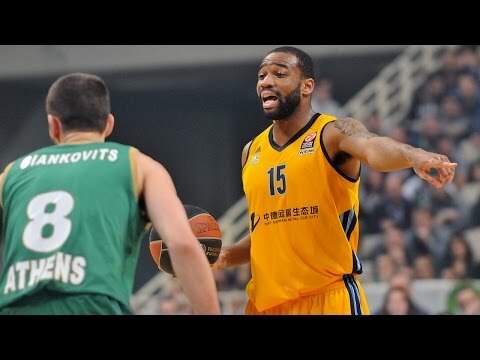 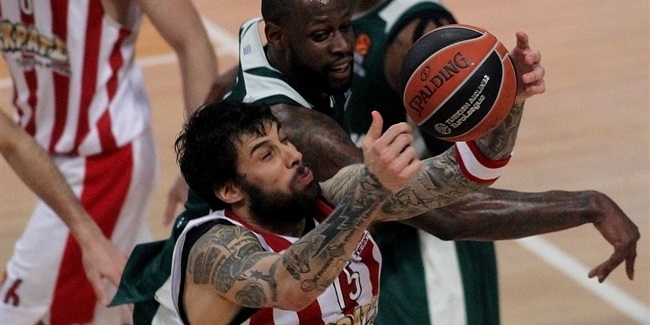 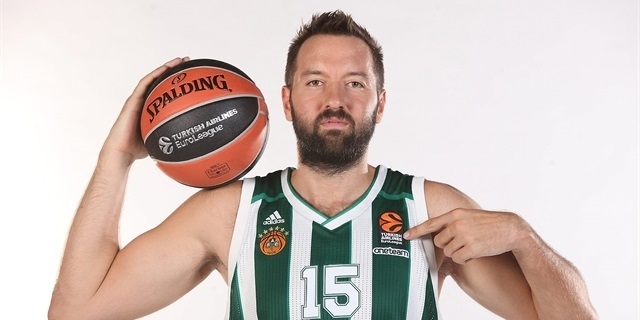 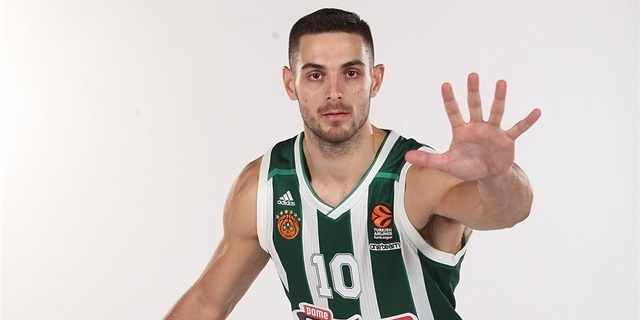 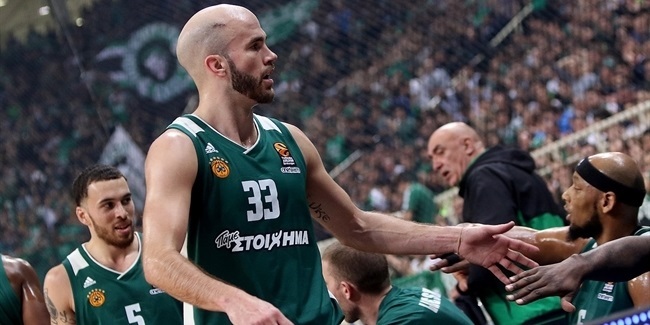 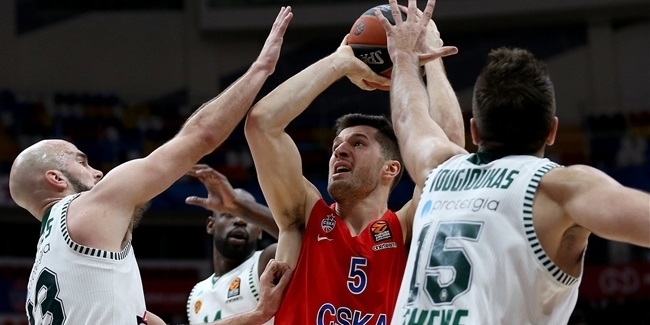 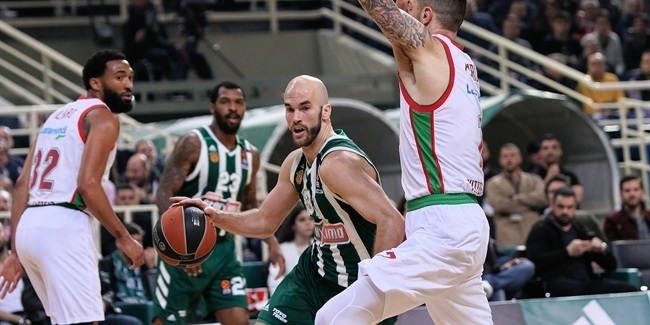 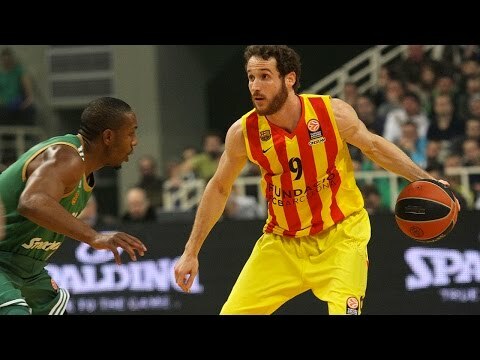 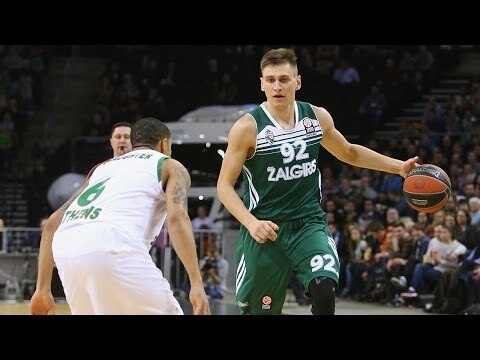 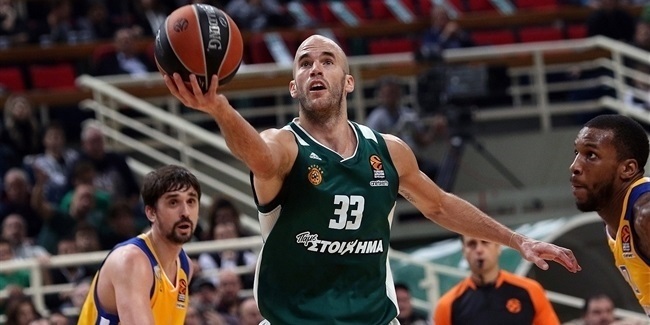 Greek basketball great and three-time EuroLeague champion Antonis Fotsis announced on Wednesday that he is retiring from professional basketball.